Home » Android » GUIDE: How to Unblock ExtraTorrents in just 5 Minutes? Recently ExtraTorrents Users are facing some problems while visiting the website. It is not loading correctly, or, in some case, not loading at all. ExtraTorrents is one of the most popular websites for torrent seekers. In fact, it is world’s second largest torrent site, just after The Pirate Bay. ExtraTorrents provide a neat way to browse a vast collection of movies, tv shows, animes, games, music, books, pictures, software, and even p**ns under one roof. With its sleek and minimalistic UI, it makes it easy to search and find torrents and download directly or via magnet link. 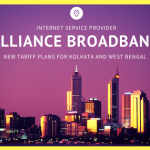 But recently the Government of India has ordered a lot of Internet Service Providers (ISPs) to revoke access of users to these torrent sites. The Government wants the users to refrain from using torrent websites because most of the people use torrent to download movies and tv shows for free. Hence it instructed the telecom operators and the internet service providers to block ExtraTorrent Website. So that’s it. You have reached a dead end. Your favorite website is no longer accessible. You will hear people speaking ‘Now Torrent is Blocked.’ But is it? The answer is No, the internet and its resources are so vast that you cannot only block it by any means. So, don’t worry about it. You can now unblock extratorrents easily and under 5 minutes. In fact, there are more than a single way to do that. Happy? If you follow the instructions step by step below, then you can visit your favorite extratorrents website in a jiffy. Let’s discuss how to unblock extratorrents. I am going to discuss more than one method. Try the one which suits you the best. 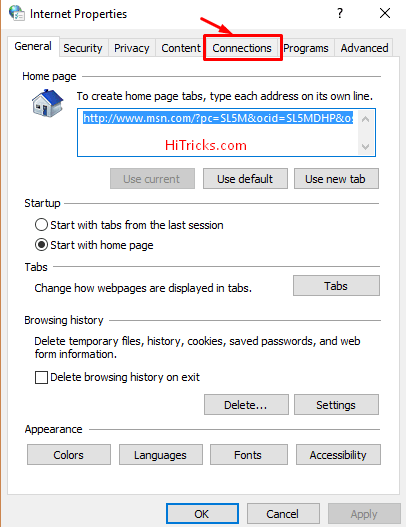 And keep in mind, using these methods, you can unblock any other torrent sites you visit like Katproxy, Kickasstorrents, 1337x, etc. This is the most secure and long-term solution to your problem in accessing Extratorrents. In fact, it will unblock any other torrent website that the Government is blocking you from. The full form of VPN is Virtual Private Network. Meaning, it is an encryption over your existing internet connection that sets up a private network for you. By private, I mean, your IP address, which reveals your location and identity, is masked by the VPN Network. So, suppose you live in India, the VPN connection masks it to make your place as USA and gives you a USA IP address. When you visit the torrent website, the firewall sees your IP as a USA IP and thinks you are from the USA, and it does not block you anymore. That’s how VPN works. It changes your IP, which changes your location at the destination website. So, any site which is geographically targetted can be unblocked and accessed freely with a VPN connection. Is using VPN legal? Are there any risks? Every internet user has their right to keep his identity anonymous, and that is the main reason VPN is developed. It is entirely legal unless you use it to hack other websites, do illegal things like selling drugs, etc. over the deep web, etc. Also, the government of India has clearly stated, if a user is accessing torrents from a website, the user isn’t responsible for any charges, only the sites hosting them will be solely responsible for distributing them. You just need to use a VPN software for your operating system. Every operating system has VPN Software be it Windows or Linux or Android. For PC, you can try out Cyberghost Free VPN or TunnelBear for Free. If you want to use the best-paid VPN service, I recommend VyprVPN by Golden Frog. I have used it personally for more than a year. It connects fast, gives high speed, and you get a lot of locations to choose from. 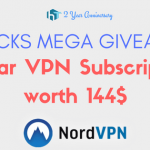 For Android, you can try RocketVPN which gives 500MB free VPN every month. All you have to do is just install the software and connect to VPN of your desired location. That’s all you need to unblock extratorrents. Much like what a VPN does, using a proxy server is like doing the same thing manually. I mean, here, you need to change the IP settings manually from your Internet options on your computer. You can find a list of IP addresses to use from here. This list gets regularly updated with new IP addresses. 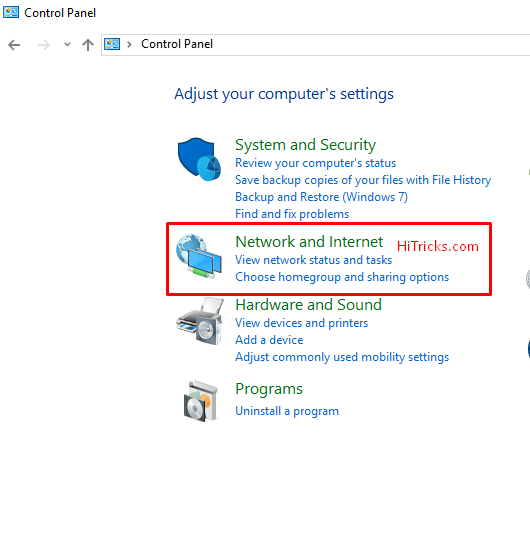 You can choose any IP address and port from here and set it as your IP manually. Here’s how to do that. Open Control Panel on your computer. Choose Network and Internet. Now, the Network and Internet Settings page will be opened. Select Internet Options. A Dialog Box named Internet Properties will open. Choose the Tab Named Connections. 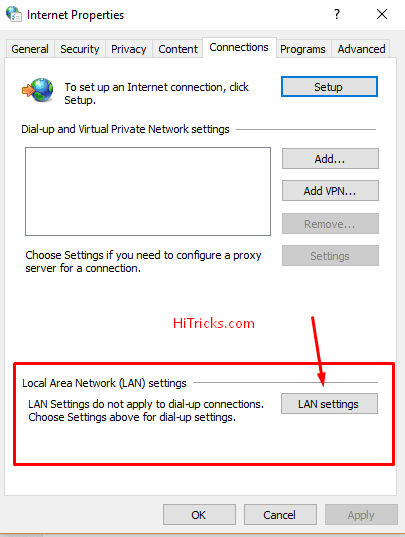 On the connections tab, click on Lan Settings. 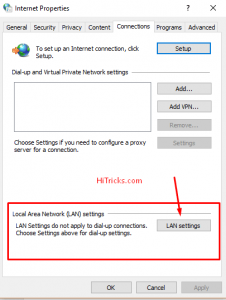 Now in the Lan Settings Option, check on Use a Proxy Server for your Lan option. Now, just enter the Ip address and port in the respective sections, which you obtained from the proxy server list which I gave you initially. Click OK. You are done. Now you can check your IP online, and your location will be changed. This method requires manual work but does not need you to download additional software and/or pay money. In fact, this is the easiest way to change your IP. 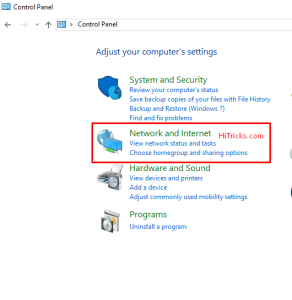 You can try this method to unblock extratorrents. You might have seen the Secure Green https Padlock before some websites which signify that the connection between you and the site is private for that session. Https adds a Secure Sockets Layer (SSL) over the regular HTTP sites to make the connection safe and private. Not all websites have SSL installed, so you cannot just browse any site in https. But extratorrents has got SSL, and you can take advantage of that SSL to load the site in https. Loading in https bypasses the blocks imposed by the government. To load the website in https, in the URL box, just write: “https://” (without the double quotes) before the URL you type. This makes the website load in https, and you can be able to unblock extratorrents and access any torrent sites freely. Shutting down of Torrentz Search engine was a huge bolt from the blue for many of the torrent downloaders. They had to shift towards any particular torrent website. Things were all good until those sites started getting blocked by our Govt. So that’s all about unblocking extratorrents and all your favorite torrent websites for free in just 5 minutes. These are simply handy tricks you should keep in mind. It will help you to solve further problems in future. Thank you for reading the article. I hope you found these methods helpful. If you have any queries, you can write them in the comment section below. I will be more than happy to help you out. And don’t forget to share this with your friends online and assist them in accessing the torrent freely. And remember this will work for any other torrent website like The Pirate Bay, KatProxy, 1337x, KickAssTorrents, etc. I will be back soon with another interesting article, till then, have a look at some of the other interesting tricks and tips.